Confidential business information automatically becomes protected in the law once the statutory definition in NRS 600A.030 is met. There is no requirement that the parties expressly identify the information as a “trade secret”. Should a dispute arise as to the use of the information, determining whether the information used is protected is a matter of applying the statutory definition as a question of fact. Frantz v. Johnson, 116 Nev. 455, 465 n. 4, 999 P.2d 351, 358 n. 4 (2000). Courts may consider, however, such factors as: (1) the extent to which the information is ascertainable from sources outside the business and the ease with which it can be obtained; (2) whether the information was confidential or secret or was treated as such by the business; and (3) the employee’s knowledge of the confidential information and whether the same was known by competitors. Id., 116 Nev. at 467, 999 P.2d at 358-59. 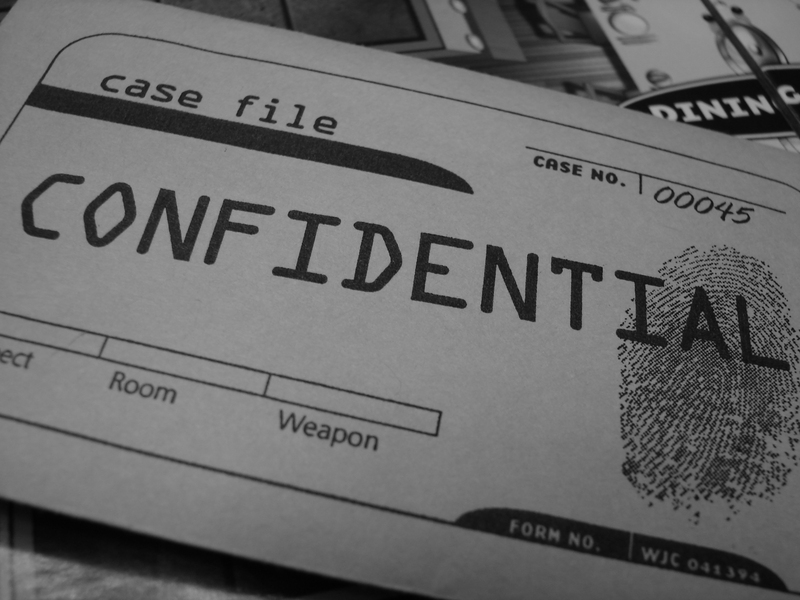 The business is presumed to make reasonable efforts to maintain the secrecy of information that is marked “Confidential” or “Private” in a reasonably noticeable manner. This presumption may only be overcome by clear and convincing evidence that the owner did not take reasonable efforts to maintain the secrecy of the information. NRS 600A.032.